Our Blooms by the bucket option is a perfect way for you to order fresh cut flowers, fillers and greens/foliage in bulk. Use them as you wish for DIY bouquets, arrangements, decor and favors or simply to display beautiful fresh flowers around your home. Includes anywhere from 90-100 stems per bucket; depending on sizing. Buckets are $140 each and include feature flowers, filler & greenery harvested fresh from our fields! We cannot guarantee specific flowers and varieties will be available, but it never hurts to ask! We do, however, always guarantee combinations that work beautifully together! We do not include Peonies or Dahlias in our Buckets. Please inquire to buy these and any other flower by the stem. Please fill out the form below. We will respond with availability and begin the reservation process by sending an invoice requesting a $100 deposit. A few days prior to your pick-up, you will receive an email reminding you of pick-up details. This is a great time to let us know if there are any additional bunches you would like to add to your order. Our team will harvest your flowers and have them ready for you to pick up at our farm on the day you selected. Thank you! 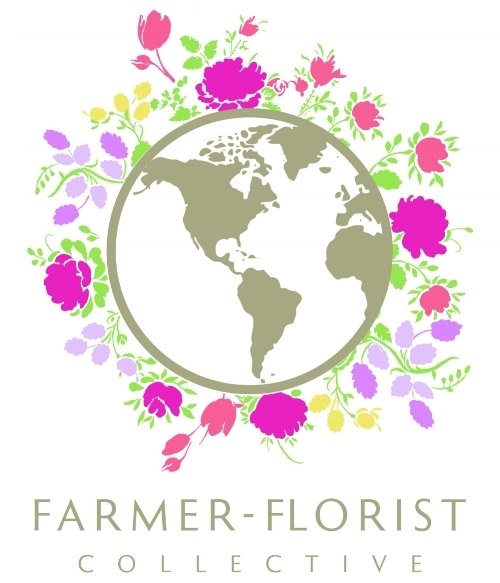 We will email you confirmation of your order and pick-up date once we confirm the schedule & floral inventory. Please give us 72 hours to respond to your emails. One Last Thing: Please be sure to keep your flowers in a cool location, out of direct sunlight and change their water daily. We promise to give you the best of what our fields have - fresh beautiful blooms! We can’t take responsibility for what happens after they leave our care. Stay in the loop... Join our email list! Follow Cross Street Flower Farm on Instagram.